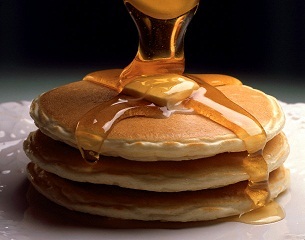 The first annual Shrove Tuesday Pancake Supper is this Tuesday at 5:30pm! The cost is $5 per person and $10 per family. If you are interested in attending please contact the church office! 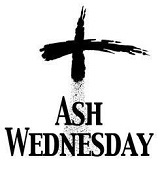 Our Ash Wednesday service will be Wednesdsay at 5:30pm. More detailed information on the history of both events can be found in the March edition of the Central Scene. We invite everyone to attend both events!